One of the most popular E-liquids on the market, No. 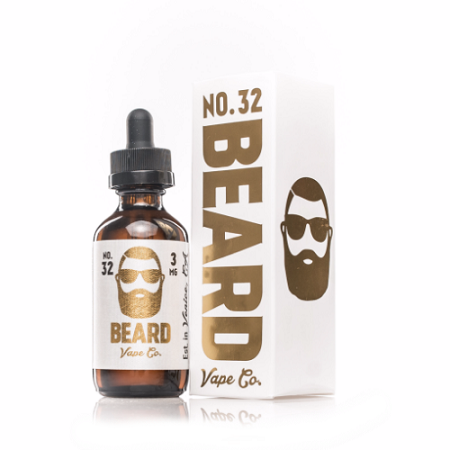 32 is a delicious cinnamon funnel cake that put Beard Vape Co. on the map. No. 32 embodies every last crumb of a cinnamon and sugar covered fried pastry, hot and fresh from the concession stand.